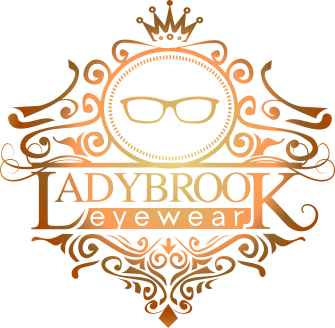 We at Ladybrook Eyewear are committed to the highest standards of privacy. We only collect data that is necessary for us to deliver the best possible service and ensure you are reminded about appointments or anything else relevant to your ongoing care. This policy provides detailed information on when and why we collect your personal information, how we use it, and the very limited conditions under which we may disclose it to others. Sarah Lowry Limited, trading as Ladybrook Eyewear, is a registered data controller. We collect and process personal data for the purposes of healthcare and marketing.